Come see this amazing, nearly new condo located in the quiet, wooded, rolling hills of the SE side. 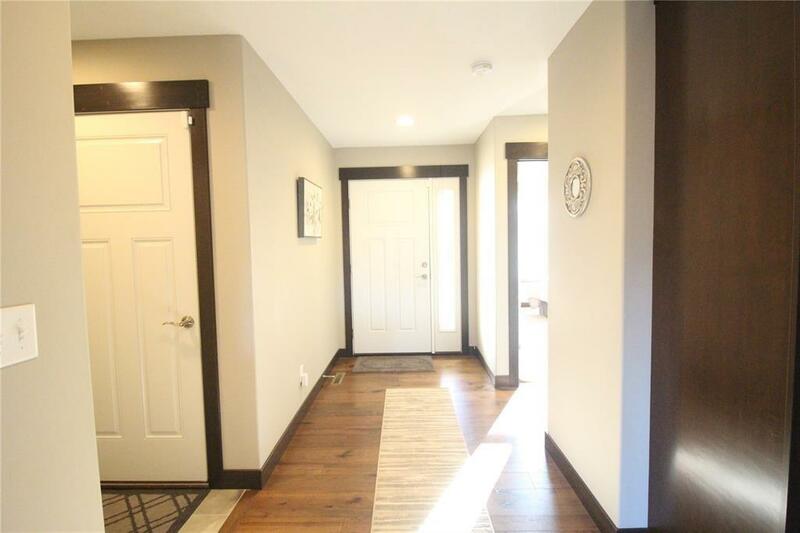 Walk into a spacious foyer with coat closet and a mudroom area off the garage entry. The laundry is convenient on the main floor. 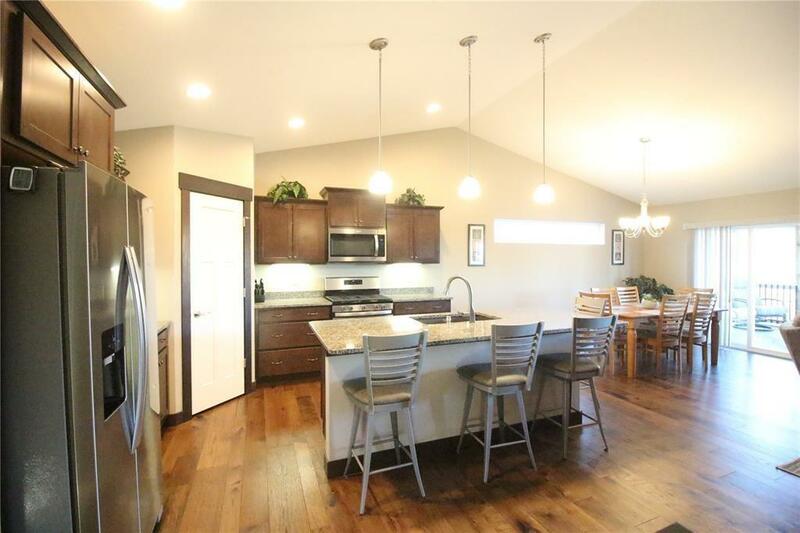 Enjoy the open floor plan with beautiful hardwood flooring throughout that is great for entertaining! 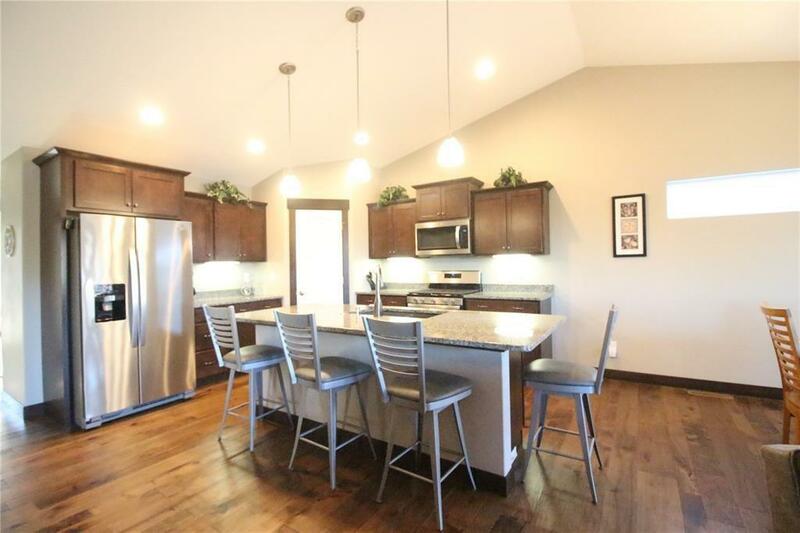 The kitchen has beautiful soft close cabinets, under counter lighting, and granite counters. The kitchen also features a lighted, spacious pantry. Off the dining room is a three seasons porch with convenient PGT windows. Enjoy a beautiful view from the deck that has a natural gas hook up for your grill. The spacious master bedroom includes a master bath with a large tile shower, dual vanity sinks, and comfort height/soft close toilet. Just across from the master is a convenient office that features a media closet for all your electronics. Very spacious lower level features another bedroom and full bath, lots of natural light and storage. The home also features central vac throughout! 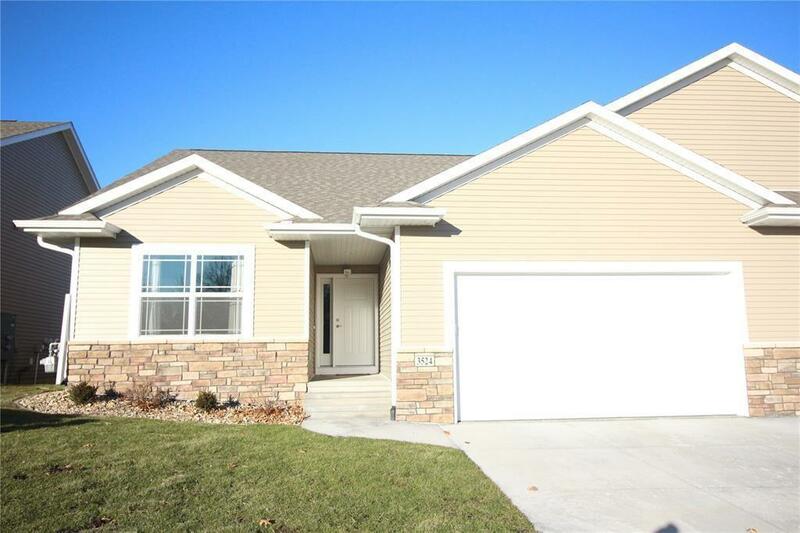 Listing provided courtesy of Bryan Curtis of Sre Matrix Iowa Llc.